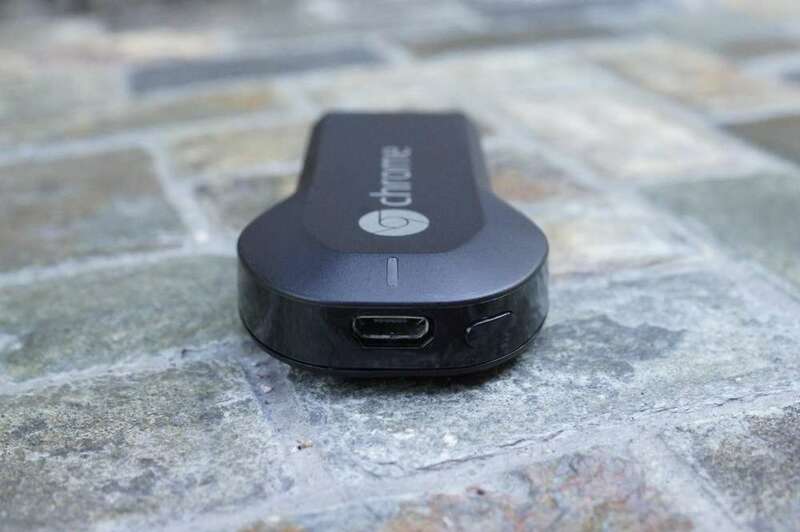 The Chromecast, Google’s new HDMI dongle, is largely thought to be nothing short of a bundle of awesome, especially at its $35 price point. But there still may be times when it has issues and needs troubleshooting. Since there isn’t much of an interface outside of a “Ready to Cast” screen and the help of an Android app, performing tasks like a factory data reset could be somewhat confusing. So if you ever run into a point of no return and are completely frustrated, this is how you can start over from the beginning. Physically hold down the button on your Chromecast for at least 25 seconds or until the solid light begins flashing. There you have it. And if you haven’t already, be sure you check out our entire overview and guide to the Chromecast.